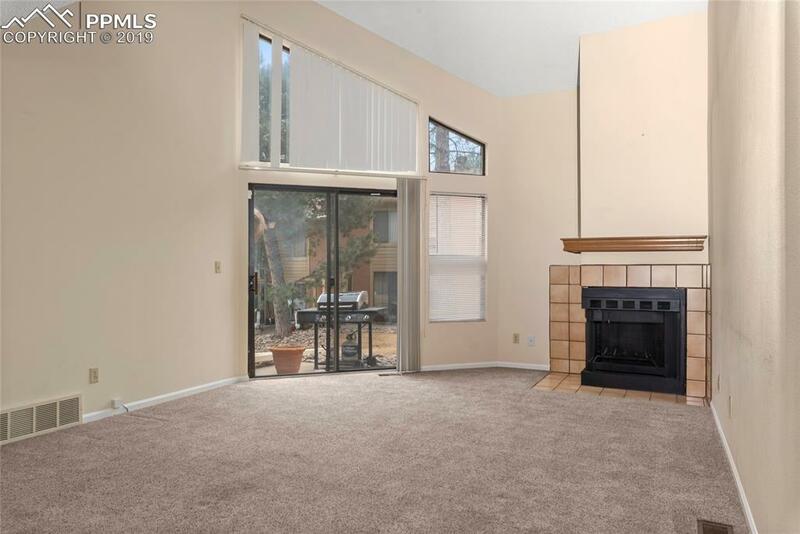 Charming 2 bedroom condo in Southwest COS! 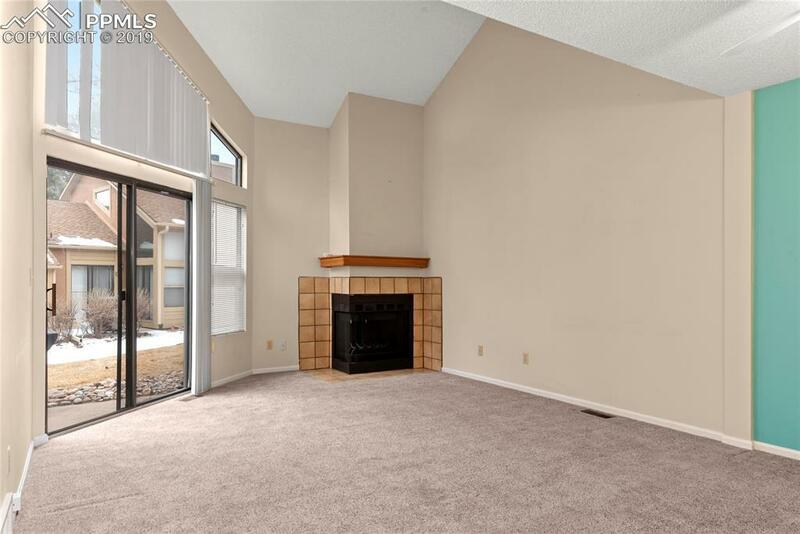 Tile entry open to dramatic and spacious living room with vaulted ceilings and wood fireplace! Walk out to concrete patio in charming community and additional storage area! Kitchen with tile counter and flooring, and stainless steel appliances! Main level bedroom with easy access to full hall bath and main level stackable laundry! Attached 1 car garage. Master bedroom with ceiling fan, attached full bath with walk in closet and dual sinks! See supplemental remarks for more info... New roof, stucco exterior, beautiful mature trees and landscaping throughout complex! 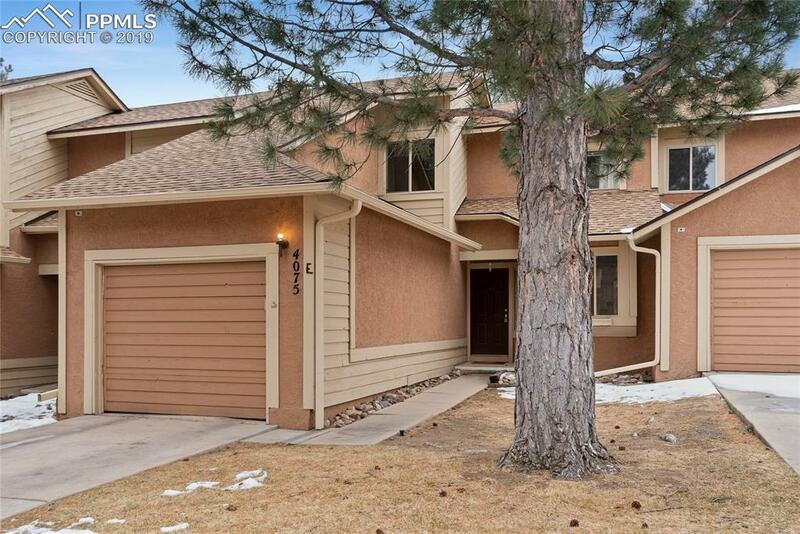 Located in D-12 school district, close to Cheyenne Mountain and Broadmoor area! HOA amenities include access to pool, sauna, exercise room and clubhouse! Close access to Fort Carson and downtown shopping, dining, entertainment and more! Listing provided courtesy of Byrne Real Estate And Propmgmt. Harling Real Estate | HomeSmart Realty Group- Licensed in the State of Colorado. The real estate listing information and related content displayed on this site is provided exclusively for consumers’ personal, non-commercial use and may not be used for any purpose other than to identify prospective properties consumers may be interested in purchasing. 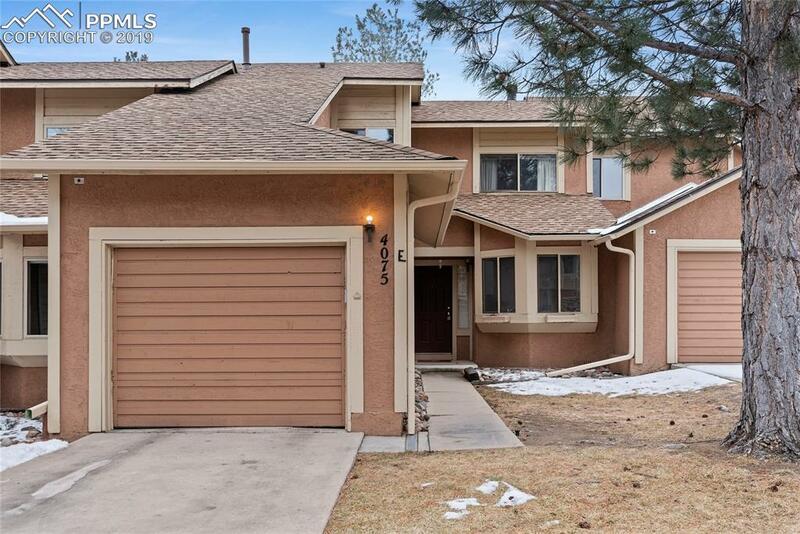 This information and related content is deemed reliable but is not guaranteed accurate by the Pikes Peak REALTOR® Services Corp. Data last updated 2019-04-24T17:41:03.903. Harling Real Estate is Colorado Springs, Monument & Castle Rock's most innovative real estate team. The content relating to real estate for sale in this Web site comes in part from the Internet Data eXchange (IDX) program of METROLIST, INC., DBA RECOLORADO®. Real estate listings held by brokers other than Harling Real Estate | HomeSmart Realty Group are marked with the IDX Logo. This information is being provided for the consumers’ personal, non-commercial use and may not be used for any other purpose. All information subject to change and should be independently verified.